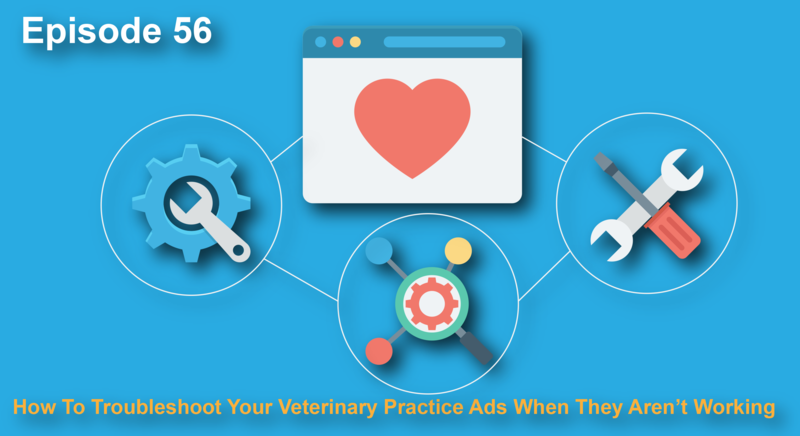 I have heard so many times from people, “I’ve tried Facebook ads for my practice, and the don’t work, so I’m not going to waste money there”. But if I asked them why it didn’t work they wouldn’t be certain what wasn’t working. One thing you can be certain of is that if you’re going to be doing advertising you’re going to be creating ads that don’t perform very well more often than they do, especially if you’re starting out. Advertising can take lots of testing and measuring to get the kind of response rates and return on investment that you’re looking for. In this episode I talk about what can go wrong and how to fix it. In digital marketing you have huge amount of data that you can process and see what isn’t working, if you know where to look. When you create an ad there are really three components that can have problems. The first component is your traffic. Who you’re showing the ad to, who you’re targeting is important because if you aren’t matching the message and the offer with the right group of people you could have the best ad and landing page ever but never convert. Imagine you were showing ads about cat dental month procedures to people who only were alergic to cats. That would be a bad idea, and you would almost certainly get no conversion at all. If you show an ad about puppy plans to people who just bought puppies, you’ll have a lot better of a shot. The second item that comes into play is the actual ad itself. Did you really create an ad or did you just boost an informational post? Is there an interesting headline an interesting picture that compels people to click or take the action that you’re looking for. Is there a clear call to action? All of these elements are really important factors that help to get people to actually click. The last item that I cover in today’s episode is the landing page. This piece is critical because often times advertising companies will send traffic directly to a services page. Expecting or assuming that the person clicking will know what action to take will set you up for failure, which is why having a clear concise landing page is really important. 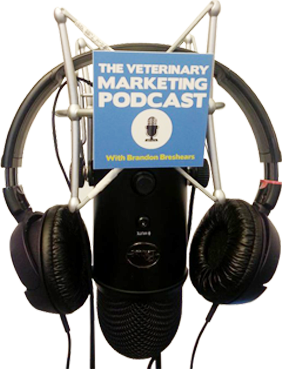 I cover in depth what each of these important elements should have, and specifically what veterinary practices should focus on in their marketing and advertising.